Working on a low budget? Here are some tried and test marketing ideas that you can implement to get the word out about your brand. Marketing ideas span a broad spectrum, from handing out flyers at the nearest Starbucks to engineering record‐breaking jumps from the stratosphere. As you probably know, not all of these ideas work within the holy trinity of real‐world constraints: budget, resources and time. Things that most small business owners are way more familiar with than what they wish to be. But today, if you’re stuck coming up with low‐cost yet effective strategies…you’re in luck! The Ahrefs blog sees ~200K traffic per month organically and drives a ton of our conversions. Our strategy is pretty simple: to share top‐notch SEO and marketing guides while sprinkling how‐tos of our own tools in our posts. What most people miss is that second part, which results in the following scenario. Imagine this: Bob sells tea through his ecommerce store. He passionately believes that it’s the most delicious tea in the world, but business isn’t that good. On the advice of a friend, he writes an epic guide about tea leaves to try to drum up more business. It covers everything you could want to know about them. It even starts to rank highly and brings in thousands of visitors every month! The only problem: none of those people are buying Bob’s tea. The issue here is that this guide doesn’t actually fit with his business goals. In other words, it doesn’t attract an audience of people interested in buying tea leaves. Now, what if he had ranked for “Best Tea Leaves In California And Where To Buy Them” instead, and peppered mentions of his tea shop into the post? Make sure your content structure is in line with your business goals, or it’s all wasted investment. Make sure that your content shows the value of your product or service in some way. 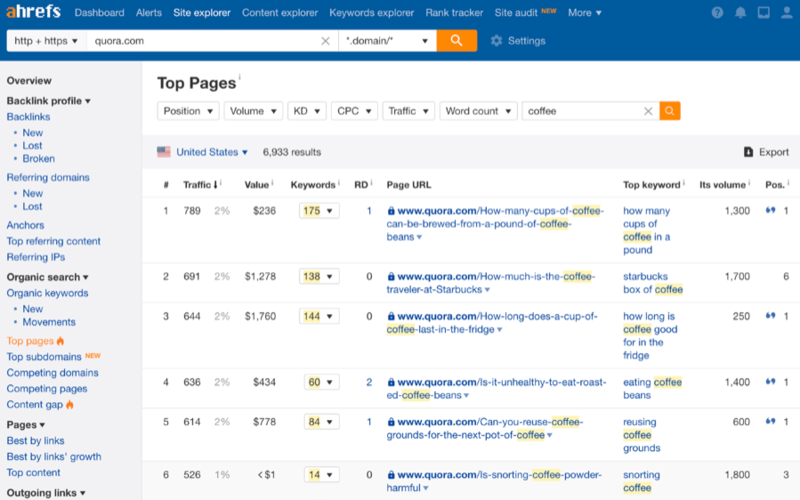 Case in point: we write about “keyword research” because we have a keyword research tool. We have the answer to the problem these people are searching for and thus, are able to generate leads. How do you reach a wider audience without having to create entirely new content? The trick is to tap on the content you already have. A few months ago, we wrote an epic guide to guest posting. Prioritize building links from new referring domains. Another example: we turned our WordPress SEO video into a blog post, which quickly got shared over 840 times. Well, your customers hang out in multiple places online and have their own preferences when it comes to content formats. There are plenty of people who only like to read blog posts, and a whole separate set of people who only watch videos. Everyone has their own preference, be it live‐streams or podcasts. By repurposing existing content for different platforms, you’ll be able to reach a much wider audience. And this is barely scratching the surface—there are tons more tricks you can do to repurpose content. Covered a bunch of topics? 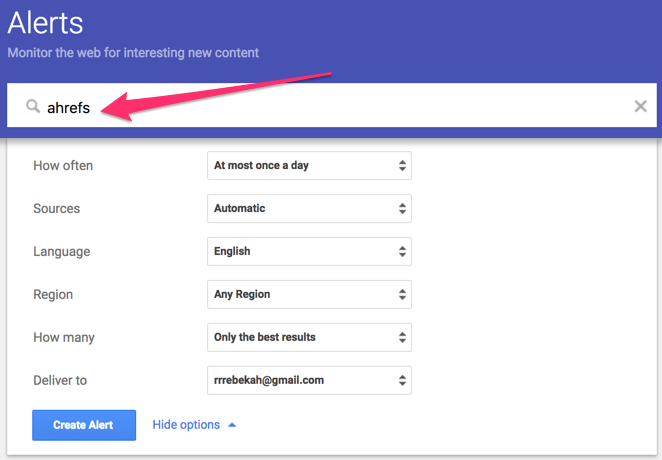 Create separate posts for each topic, but go more in‐depth with the new ones. Did your tweet hit it off with plenty of people? Consider expanding on the topic and turning it into a video or visual presentation. Brie loves Ahrefs, and Ahrefs loves him. Whenever Brie wears this t‐shirt out, he’s advertising and endorsing us. 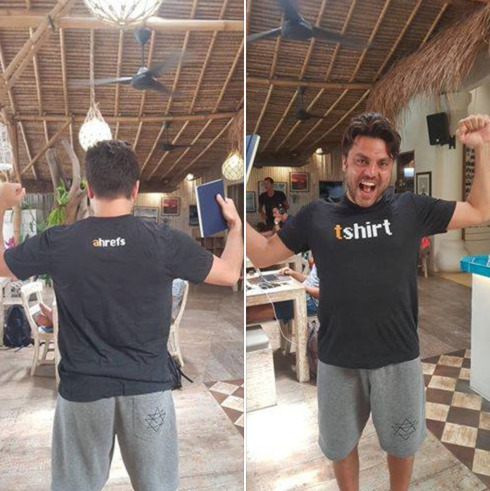 At a production cost of $20 per t‐shirt, it’s the cheapest billboard ever! Of course, it doesn’t have to be a t‐shirt. Other things that are fairly low‐cost to produce and that people use on a daily basis include laptop stickers and notebooks. We do all our SWAG management with Printfection, who also handles the logistics and delivery for us. Fun exercise: you can even engage your customers to come up with designs or hold a community poll for the winning design. Imagine receiving an email notification like this one every time someone mentions your brand on a big forum like Reddit. In the above case, the main takeaway was that our efforts on our blog are well spent—keep doing what we’re doing. What about the other way round? If someone had said something negative about us instead, that would be a prime opportunity for us to step in and do service recovery, or at the very least garner some user feedback. Here are the tools that will keep you on top of what’s being said about you. 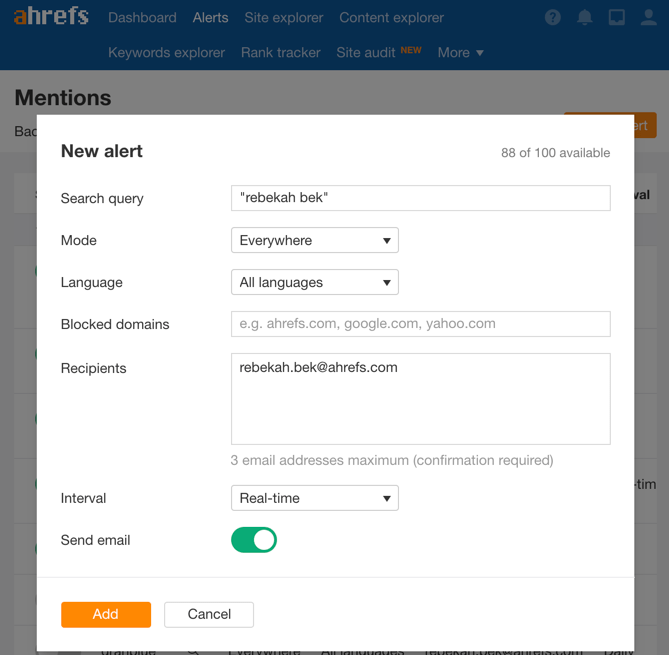 While Ahrefs Alerts is the tool featured in the screenshot above, a popular (and free) alternative is Google Alerts. The two work in a similar way: you can monitor the web for mentions of absolutely anything. Keywords in your niche; your business; your competitor’s brand name. The list goes on. Plus, it’s really easy to set up and use. Just enter a word or phrase and you’ll receive an email whenever it’s mentioned anywhere on the web. Note: We ran a study and discovered that Ahrefs Alerts found 2,376% more results on average. The difference is that Ahrefs Alerts results are unfiltered, while Google Alerts pre‐processes the results. We actually advise using both services, since Ahrefs will pick up some alerts that Google doesn’t and vice‐versa. Take advantage of this in many ways: contribute some valuable knowledge or advice on a relevant post to position yourself as a thought leader, or use the opportunity to share your own content. You can even track yourself! So if someone is attacking you in a post on the Internet, you’ll always be there to flame them back. Here’s a quick and easy one. Early on in 2018, Ahrefs wanted to remove a data limitation on one of our paid subscription plans. We figured that 1k re‐tweets on Twitter would really help us get the word out. We succeeded in the end, removed the limit and everyone was happy. The idea here is to leverage your existing customers’ networks to get more eyes on whatever you’re promoting. One thing to note: please don’t do this all the time or you’ll have a bunch of (rightfully) upset and frustrated customers to deal with. Use this tactic very, very sparingly; save it for your absolute biggest update. This is a screenshot of our CMO Tim delivering a webinar at 5am. The twist is that this webinar wasn’t hosted by us—it was hosted by Buffer. Ahrefs is an SEO tool, while Buffer is a social media management tool. Where do our specialties intersect? On this topic, that’s where: How to Build Your Website Traffic with Evergreen Content and Social Media. People who use social media tools like Buffer are likely to be marketers. 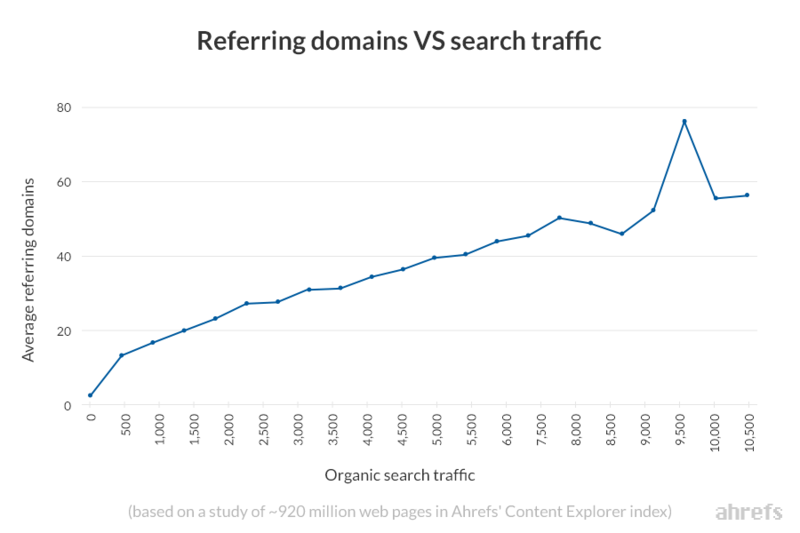 And marketers are also likely to be interested in SEO—that’s our domain at Ahrefs. So together, we arranged to do a joint webinar, with Ahrefs covering evergreen content and Buffer covering social media strategies. We both promoted heavily on social media leading up to the day of the webinar and post‐webinar, Buffer did a follow‐up blog post. On our end, we posted a recording of the webinar on YouTube and put the presentation slides up on Slideshare. This was a fantastic way for both brands to work off each others’ niches and split the work of creating content across different platforms, all while gaining access to a new user base. Key takeaway: look for opportunities to work with other brands in a way that allows you both to naturally cross‐promote each other. Ideally, look for brands that solve different problems for a similar audience. This way, you’re not stealing customers from each other but complementing each others’ niches instead. 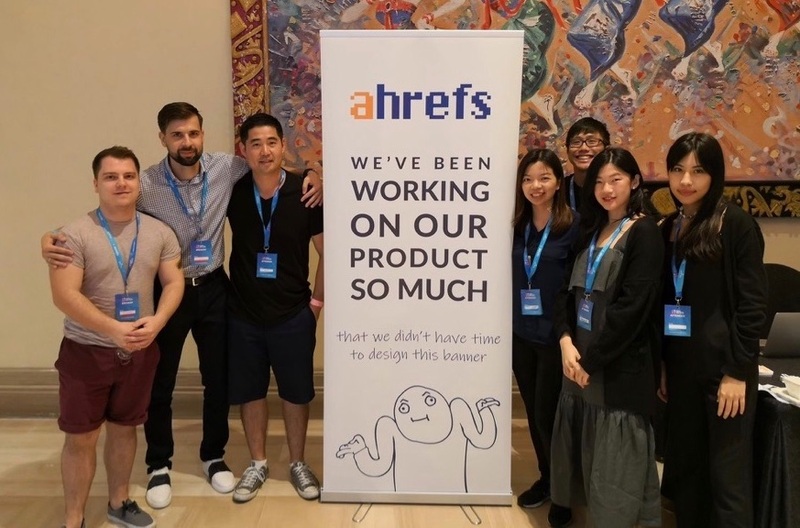 Ahrefs Insider is Ahrefs’ exclusive customers‐only Facebook group. As of November 2018, we have ~5.6k active members and average ~150 posts a month. #SEOSpeedDating, a thread for people looking to hire or be hired. We also frequently post product updates, run giveaways and sometimes give members first access to features. An engaged community that’s always on hand and eager to share their knowledge, as well as give input on our tool. If you’re looking to grow a community around your brand, give Facebook groups some serious thought. When handled well, they’re a brilliant platform for your users to meet, interact with each other and exchange valuable information. Bonus point? They also make garnering user insights much easier so you can align your product with their needs. 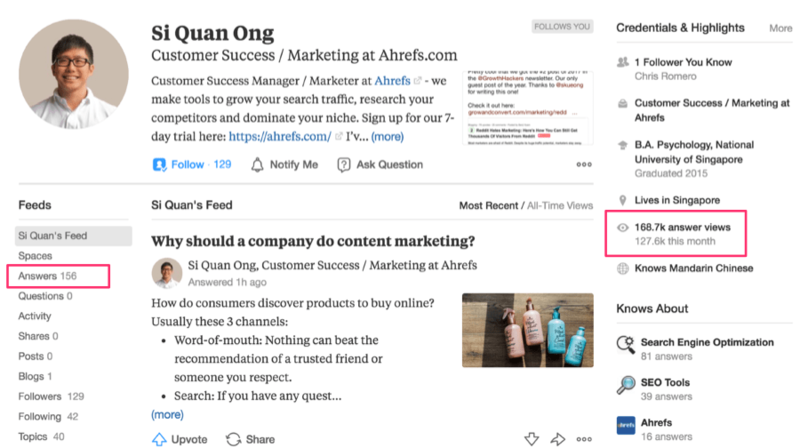 Introducing my fellow Ahrefs teammate Si Quan, who started actively using Quora in July 2018 (here’s his profile). 156 answers (a vast majority of which are SEO and Ahrefs‐related), with 168.7k answer views in total. 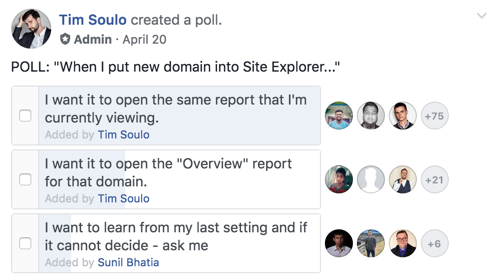 By now, most of us know that answering relevant questions on Quora and dropping in some mentions of your brand is a great way to get some exposure. Those who have actually tried it will also know that it’s not quite as straightforward as it sounds. Answering a question with 100,000 views sounds like easy pickings—until your 800‐word answer racks up a grand total of 20 views one week later. 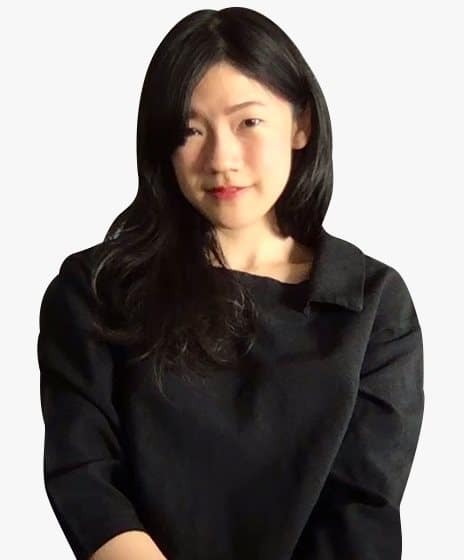 This will not be you, because I’m about to share one of Sam Oh’s tips to finding low competition keywords and topics—the same one Si Quan used. 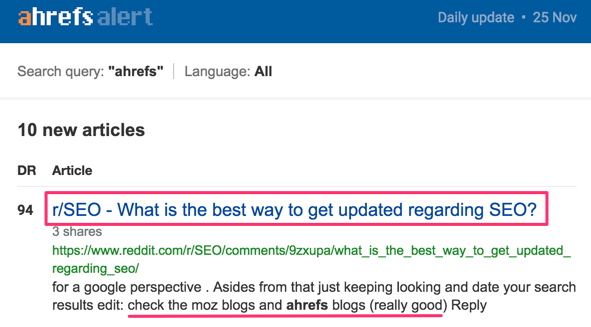 Head to Ahrefs’ Site Explorer > Input quora.com > Hit “Top Pages” > Search for your topic. From here, look for a low number of referring domains and scan the Traffic + Top Keyword columns. Something interesting stand out? Look at the URL and find out what the question is about, then answer it. We’ve been dabbling in events sponsorships recently and found ourselves with the opportunity to create a banner for display at our booth. People loved it—they told us as much both in person and online. Then he shows me a photo of our banner. Moral of the story? Don’t underestimate the shareability of the simplest things, as long as they stand out. We live in a world where everything’s been done before, and most people are blindly copying others. So do something just a little differently from everyone else in your niche. If all your competitors are all using a certain tone of voice, switch it up and adopt something else. If they’re in a perpetual bidding war over Adwords, test out some Facebook ads. If they’re sticking to the same old topics, talk about something new. If you make an effort to stand out, people will sit up and take notice. Well, here’s what one looks like for Ahrefs. Basically, it’s when someone mentions you online…but doesn’t link back to you. The good news here is: since the author is already talking about you, you’re already halfway towards earning a link. All you need to do is reach out and convince them to turn that mention into a backlink. How do you find unlinked mentions? There are a couple of ways. You could Google your brand -site:yourdomain.com and sift through the results looking for pages with mentions but no links. However, that’s time‐consuming. You have to check the source code for each and every web page manually. That can take hours. Optional: filters to date, language, Domain Rating and organic traffic to narrow down the results. Content Explorer is like a mini‐search engine. It searches our database of over one billion web pages for a target keyword or phrase. In this case, that’s ahrefs, for which there are over 18K results. To find out which of these results contain backlinks, however, is a little more complicated. It requires the use of a third‐party tool as explained in our full guide to unlinked mentions. Using this feature will highlight all websites that are yet to link to you. By proxy, that means any highlighted web pages must contain unlinked mentions. 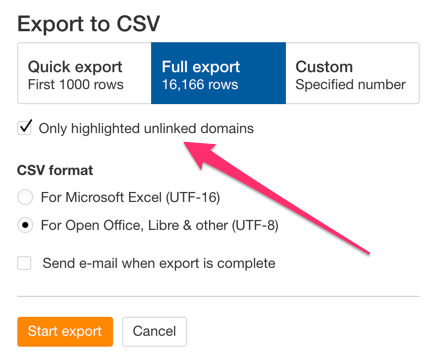 Now, all I need to do is export this report and tick the “Only highlighted unlinked domains” box to get my results. Note: This is an extremely condensed version of our guide to unlinked brand mentions. Compare these two entries in contests we held as part of our podcast advertising efforts. If you saw both tweets, which one would make you want to check Ahrefs out? Now, what if you could get better results by “tweaking the formula” in all your marketing efforts? Whether you’re planning your branding for event sponsorships or writing your email signature, look out for ways to enhance your branding in your promotion. You’ll get exposure with more “weight” to it and see better results that way. When you do a guest post, you write a one‐off article for another website in your industry. Here’s one I wrote for Content Marketing Institute, which has a DR of 87. 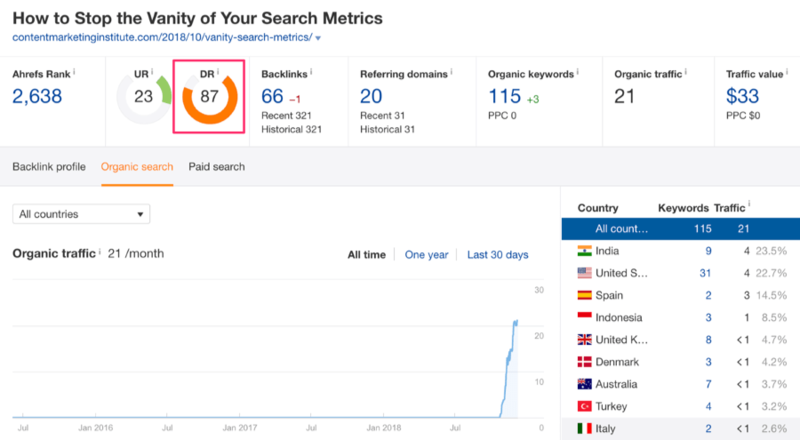 It’s ranking for over a hundred keywords and is starting to see some organic traffic, despite being published very recently (22 October, to be exact). People tend to think of guest posting as a link building tactic, but it’s actually much more than that: it’s a way to tap into and expose your business to a new audience. Most guest posts get some traffic initially…which quickly fades to nothing. Get your guest posts to rank, too! Guest posting is an excellent way to rank for keywords that you’d struggle to rank for yourself, especially if you’re a small business with low authority and DR. This way, you’re able to piggyback off of sites with more authority in your target niche. The thing is, everyone’s clamoring to get into the content game these days. But with so much written content out there on the web, it’s often difficult to get yourself heard over the noise. Not everything has to be about blogging, or even videos…why not try an even newer channel? Podcasts are a relatively recent, yet booming, industry. Statistics show that there are 550,000 active podcasts in over 100 languages with 18.5 million episodes available online. The best news is, you don’t even need to produce one yourself in order to take advantage of this—like Tim, you can simply appear as a guest interviewee on a show. This lets you reap all the benefits of the medium, albeit only for the episode you guest on. Most podcasts state outright if they accept guest interviews and many even offer a form to fill out and pitch yourself. Give this a go if you have some tips or knowledge to share, or even an interesting personal story to tell—but lack the resources to create content around it. I hope you’ve walked away from this post with a handful of new, actionable ideas to test out for yourself. If any of these ideas have worked for you, or if you have any groundbreaking tactics to share, I’d love to hear about your experience in the comments below.